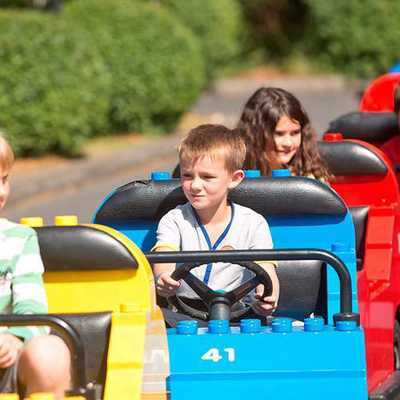 Exclusively designed for families with little ones aged between two and 12 years, Legoland Dubai is the first of its kind in the Middle East. It promises a world of fun-filled education and imagination in its three-million-square-feet facility, featuring six amazing zones and over 40 immersive rides and attractions based on the popular Legoland toy building bricks. 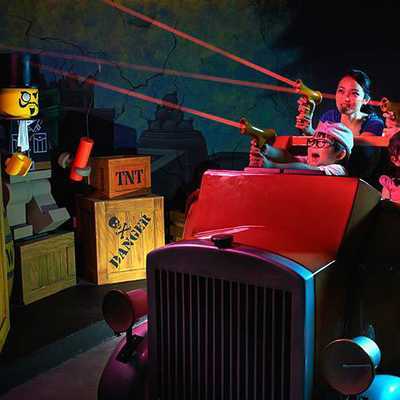 Discover the largest ever Lego store in the Middle East, besides enjoying an assortment of inspiring games and rides spread in its zones, such as Lego City, Imagination, Kingdom, and Adventure. 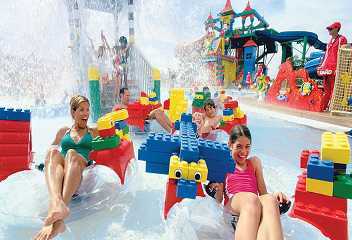 Most of all, make sure that you explore its indoor Miniland boasting an air-conditioned dome. Here you can witness the exceptional replicas of some of the UAE’s most legendary attractions, built using over 20 million Lego bricks.